LocationLocation Location! Watch the beautfuil sunrise over Lake Chase every morning from your private patio watch the beautiful sunset over the 9th green of the golf course every afternoon from one of your other private patios walk across the street to either breafast lunch or diner at the world renowned Isleworth Golf and Country Club. 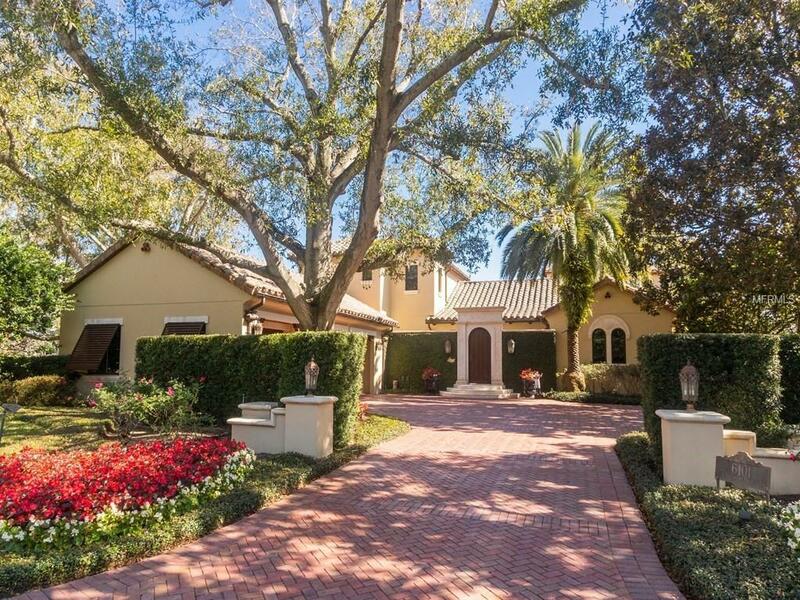 ArguablyThis Estate is situated in one of the best locations in all of central Florida! Built by premier builders Pellegrini Custom homes and interior by designer Hilda Flack this home sets the standards for exceptioal architecturequality finishes and a prime setting. Private courtyard entrance with fountian leads to the grand entryway into the Estate. Welcoming foyer leads to the grand living room with catherdral ceilings and multiple french doors that open to a spacious entertaiment area with firepalce and remote controll screens all over looking the beautiful pool area and Lake Chase. Formal dining room Cozy eat -in kitchen with wolf range and top of the line appliances topped off with spectaular lake views. Temperature controlled wine celler holds over 1000 bottles of your favorite wine. There are two spacious guest suites downstairs with a great room between them. Private upper level is the entire master suite with wrap around balcony and sensational 270 degree views of Lake Chase the 9th hole and The beautiful Club house! Elegant master bath with dual showers sinks his and hers closets and writting area! Perfect for entertaining or just you!!! !